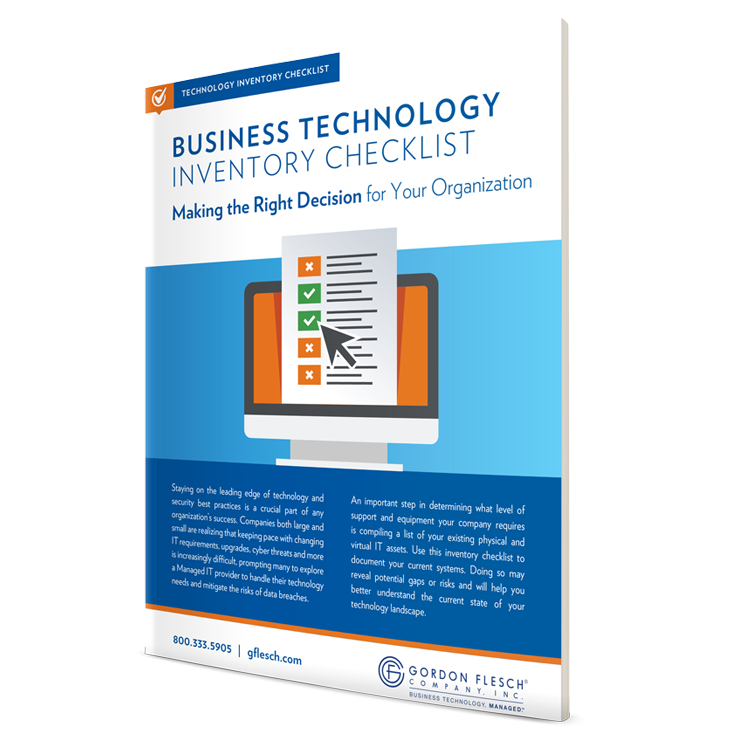 How can you know for sure whether your organization needs to upgrade or replace technology, or if you need to seek the help of a Managed IT provider? It all begins with knowing what your current IT landscape looks like. 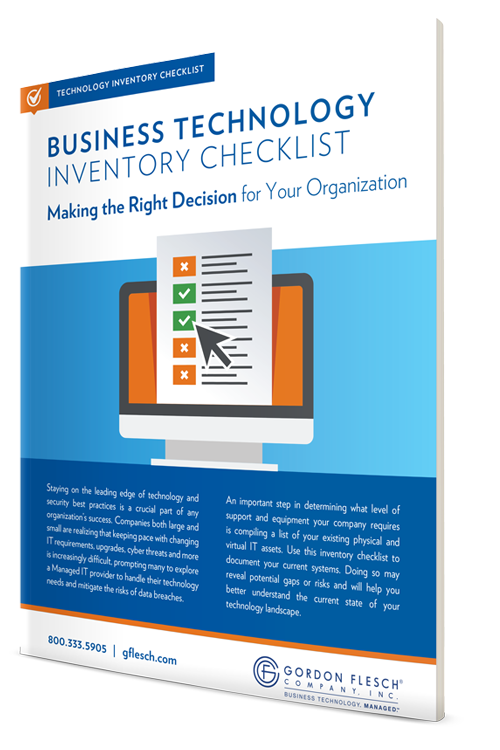 That can only happen by taking an inventory of all your physical and virtual IT assets. Plus, there’s a bonus questionnaire section that will help you determine next steps. Get your copy of this valuable tool by filling out the form today.